B&N launches its new NOOK Simple Touch with GlowLight, which is the world’s first e-ink e-book reader with built-in lighting technology for perfect bedtime reading. The reader offers a soft, adjustable glow optimized for low light reading, and the GlowLight can be turned on instantly and adjusted easily with a touch. The devices combines e-Ink display with a precise infrared touchscreen, built-in anti-glare screen for reading in any lit environment, and an evenly distributed and adjustable light for reading in the dark. 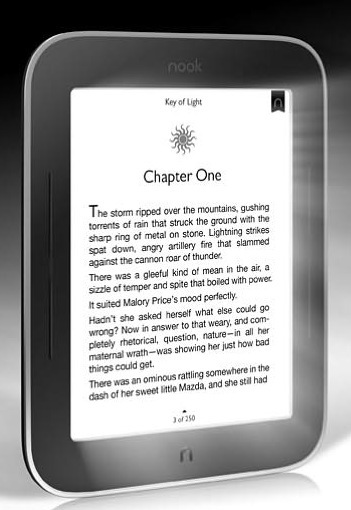 The NOOK Simple Touch with GlowLight is the lightest NOOK reader, weighing less than 7oz. It features a 6-inch touchscreen display with 16-level grayscale and 600×800 resolution, WiFi connectivity and a microSD/SDHC card slot. It includes the Best-Text technology to optimize each letter for ultra crisp words. 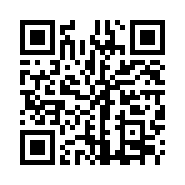 The reader supports ePub, PDF files as well as JPEG, GIF, PNG, BMP images. 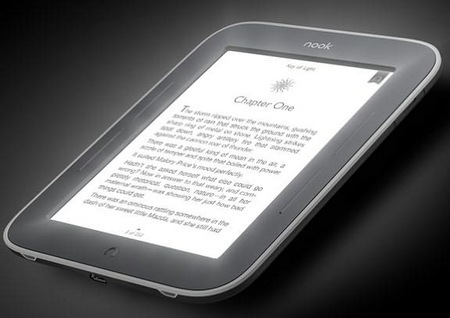 The NOOK Simple Touch with GlowLight will be released on 1 May for $139.